Welcome to the High Lane Club! The High Lane Club is a private neighborhood pool and tennis facility. It is located in a park-like setting of the Spring Glen neighborhood on the Hamden/North Haven line. free kids crafts/activities during the summer months. 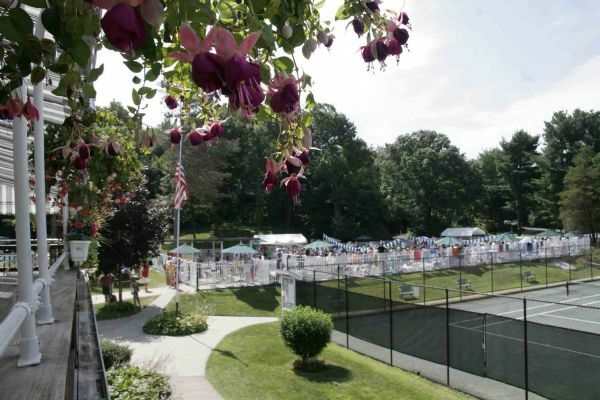 25-yard swimming pool, a smaller "kid size" pool and on its six Har-Tru Tennis Courts. The High Lane Club swim team competes in the Connecticut Private Club Swim League. Learn to swim and diving lessons (private or small group) are also available! The High Lane Club also has a Junior Interclub tennis team competing with other area clubs. 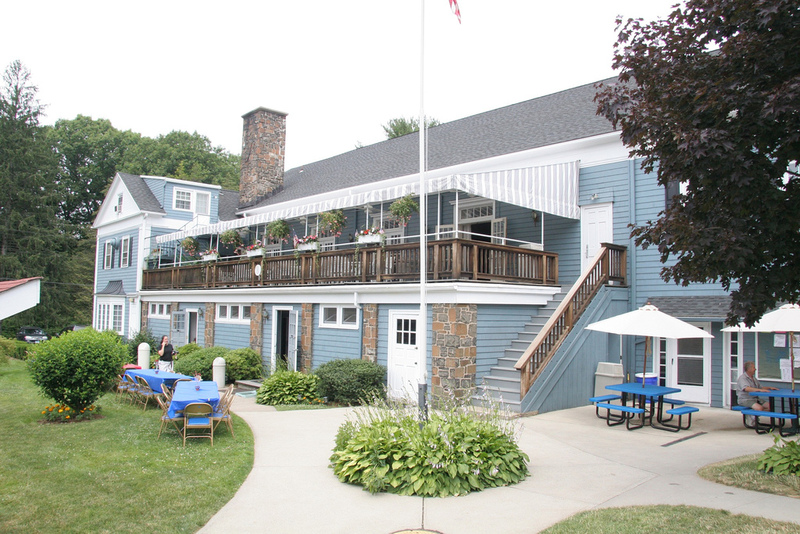 For information on how to become a member, click the Membership Information Page on this site or call the High Lane Club Office at 203-248-2203 .